With our dynamic container fleet, CARU is able to supply you with containers almost anywhere in the world. We are the largest independent trader in the world wide container industry. We have close relationships with shipping lines and are able to arrange supply from the source. This collaboration allows us to rapidly deliver containers to almost any destination worldwide. We have offices in the United States of Amerika and Europe and we work very close with local partners all over the world. Together we make it possible to supply you with our containers in over a hundred countries. 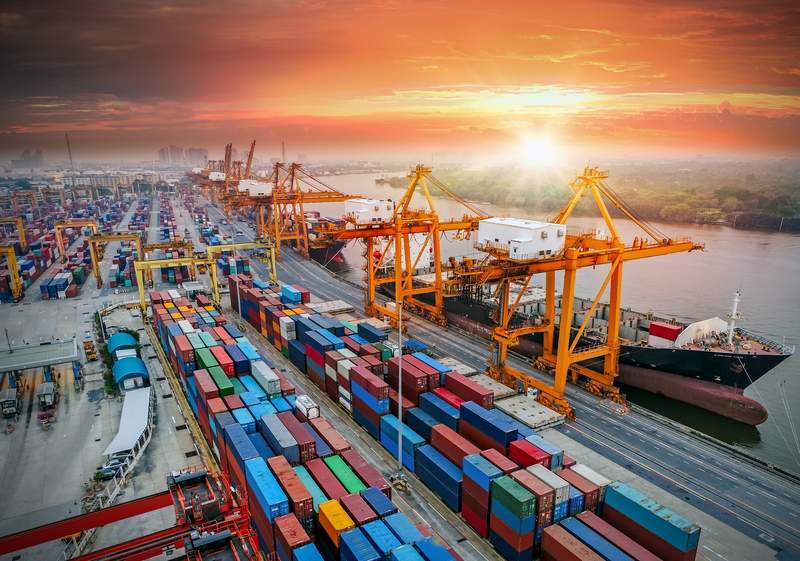 Our network of colleagues in different countries combined with our network of partners enables us to supply you with containers within a couple of days. Anywhere in the world! Sometimes we are able to sell you containers in one location and buy them back at other locations where you do no longer need them. Recently, we for example sold a number of containers in Rotterdam that we bought back in China. As it turns out, our ability to do so is proving highly valuable to our customers. There is a lot of volatility in the market and this volatility in the market is not just related to supply and demand. Often geopolitical factors are involved as well. Sometimes we are active in markets, but because of a political situation we are not able to deliver containers in that region anymore. However, because global trade in goods always continues we will see additional demand for containers emerge elsewhere. Currently we supply containers in all the continents world wide: Europe, Oceania, South America, Nord Amerika, Africa, Australia and Asia. We like to think outside of the metal box, that is what sets us apart from other players in the market. Welcome to a new world of container possibilities. We are always exploring other countries, new ways of trading, and new digital technologies. Would you like to know more about our possibilities, locations and services? Please contact Steven Maas or Allard Langenhuijsen.